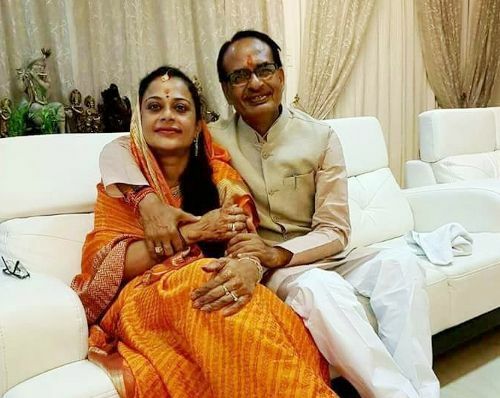 Controversies • Upon complaint of Congress leader and lawyer Ramesh Sahu, the Bhopal Court had ordered an inquiry against the Chief Minister and his wife Sadhna Singh in "Dumper scam" in 2007. 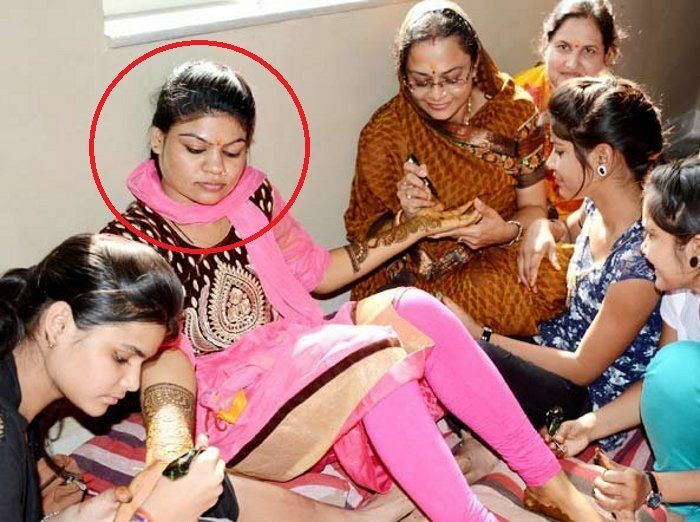 Sadhna Singh had allegedly bought four dumpers for ₹2 crore and later leased them to a cement factory. 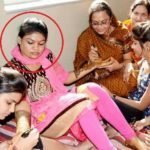 She was later surrounded by the allegation that she provided a false residential address and named her husband as SR Singh. Thereafter, the Lokayukta police registered a case under IPC 420 and Prevention of Corruption Act against CM and his wife and began to probe the case. However, in 2011, the two were given clean-chit because of the inadequate evidence. 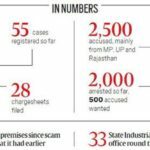 • In 2009, an Indore-based doctor and activist Dr. Anand Rai filed a PIL in the Madhya Pradesh high court, highlighting the malpractices in the examination and recruitment process by Vyapam. 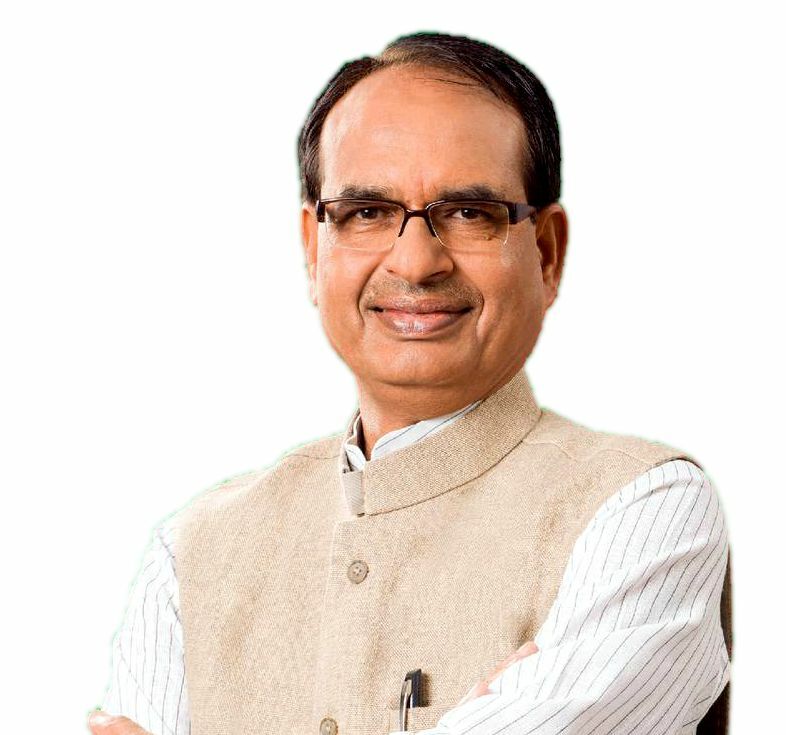 The PIL led Shivraj Singh Chouhan to set up an inquiry committee, which presented its report in 2011. 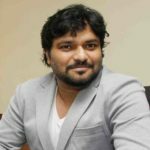 In 2013, whistleblower Rai made shocking revelations by saying that many candidates had secured admission to medical colleges in Madhya Pradesh through fraudulent methods. The case was initially investigated by the Special Task Force (STF) under the supervision of the High Court. In 2015, the Supreme Court handed over the case to the CBI due to the alleged biases of the STF. 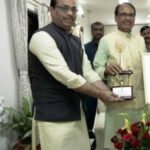 Shivraj Singh Chouhan's name was also dragged in the Vyapam scam, but in 2017, the CBI gave a clean chit to him. However, the Vyapam whistleblowers questioned the credibility of CBI and said that CBI had tampered with evidence to save him. 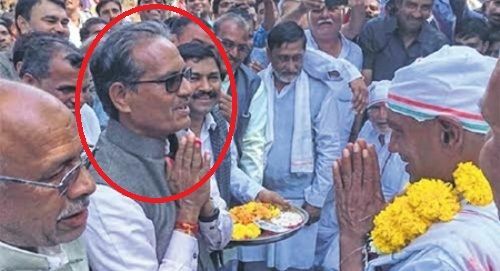 • In November 2009, to promote regionalism he asked the industrialists of Madhya Pradesh to hire locals and not Biharis. 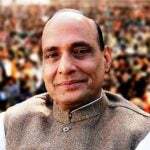 His remarks were highly criticised all over India, especially by the politicians of Bihar. 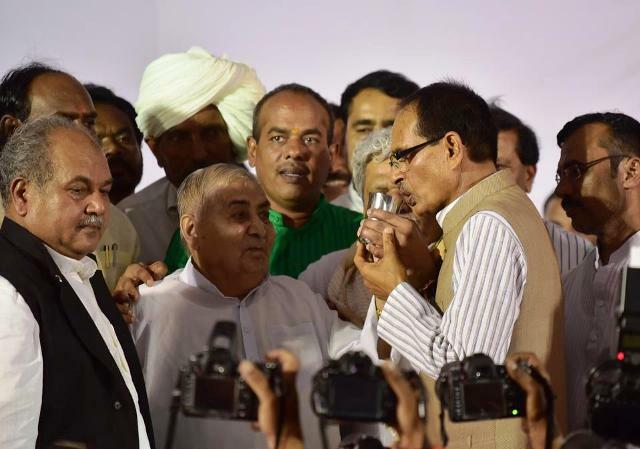 However, later he clarified his statement by saying that everyone was welcome in the state of Madhya Pradesh. • In June 2017, 5 farmers killed in police firing when they were protesting in Mandsaur, Madhya Pradesh, demanding farm loan waivers and better rates for their farm produce. 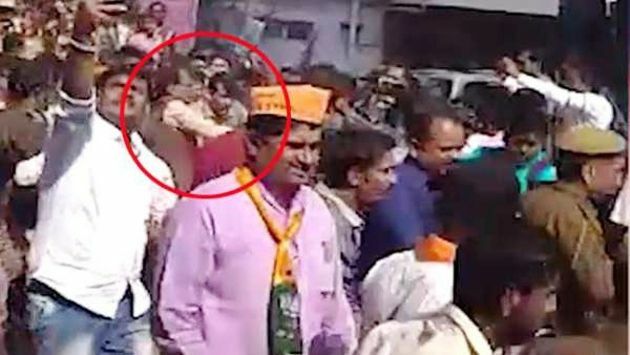 However, the state's home minister, Bhupendra Singh, said that it was not the police but the anti-social elements in the crowd that fired bullets. 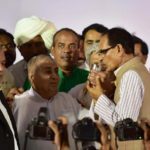 A few days later, the Madhya Pradesh Chief Minister Shivraj Singh Chauhan did a fast that lasted nearly 28 hours, at Dussehra Maidan in Bhopal, as a damage repair attempt to appease the agitated farmers in the state. 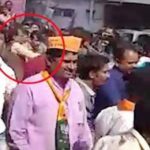 However, the Congress Party called it a "nautanki" (drama), and an act of regret for his faults that set Madhya Pradesh on fire. 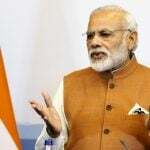 • In January 2018, he landed himself in a controversy after an undated video of him slapping his alleged bodyguard came out in media, that took place during a roadshow in Sardarpur. 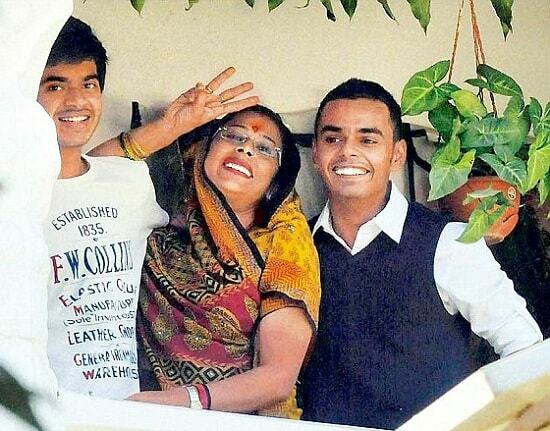 Shivraj was born into a middle-class family with a farming background. 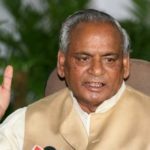 As a kid, he used to spend a good amount of time swimming in the serene waters of river Narmada as he was very much attached to the river. 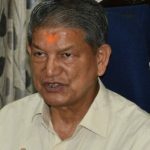 At the age of 9, he showed promising signs of leadership quality from the very beginning as he fought for the rights of agricultural labourers of his village, and managed to raise their wages by twice. 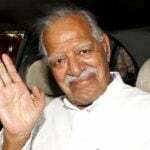 His teenage interest in politics made him join Akhil Bhartiya Vidyarthi Parishad (ABVP) in the early 70s. 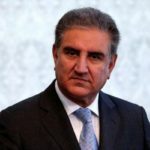 Due to his excellent speeching skills and great awareness about the socio-economic and political issues, he became a popular teenage leader, and at the age of 16, he became the President of Model Higher Secondary School Students’ Union. Between 1976-77, he was imprisoned in Bhopal jail for his participation in an underground movement against Emergency. He is a gold medalist in M. A. 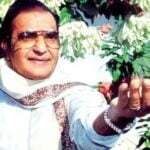 (Philosophy) and is an agriculturist by profession. 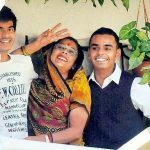 He met his wife Sadhna Singh Chauhan, a Maharashtrian Rajput when she used to work as the secretary of Late Pramod Mahajan. 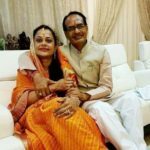 Shivraj and Sadhana came close to each other during the election campaigns, and soon after, they married. 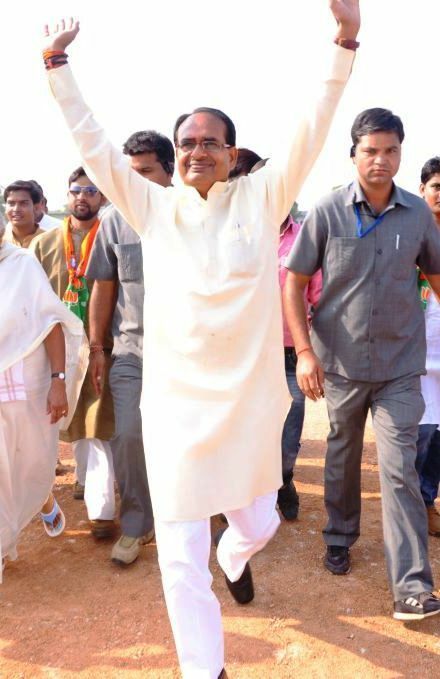 He was named the Chief Minister of Madhya Pradesh in 2005, a chair he has not left aside since then. He won the Krishi Karman award for delivering highest production of wheat in the year 2011-12. The same year, he won the Indian of the year award by NDTV. 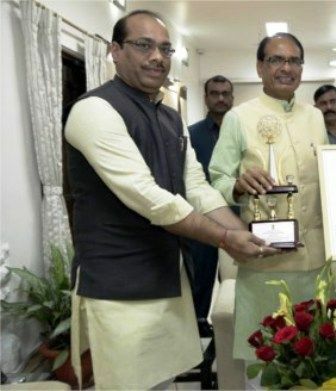 In 2012, he won the United Nations Public Service Award for Madhya Pradesh Public Service Guarantee Act. 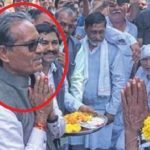 Chouhan was once considered “Mr. Clean’ inside the party, but the image shattered with certain scams that got opened up in the media. It is also believed that he is not directly involved in any of the wrongdoings, but his wife has tarnished his image.